"I came to see the newest products and best deals on everything that my lab and I use. Once again, I will probably help make purchasing decisions based on what I saw." "I like being able to speak with all the vendors in one location... This is the best product show all year on campus". "I've been attending the show for 10+ years and every year I learn more about how the products displayed can be used to help my colleagues and I advance our research mission. The show never disappoints and the time spent attending is time well spent. As the focus of our research changes, the needs of our lab change, and seeing what's new and available in one place saves us time. 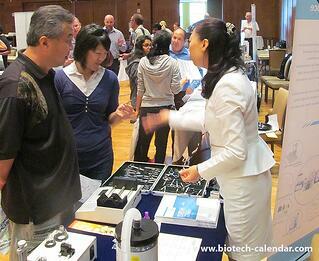 Thanks for a great show"
'It was very helpful to look at the products and reagents and see them on site. This will help me order products in the future. Also, I now know reps from companies to talk to when I have questions about the product. I'm looking forward to attending another product faires in the future." Want to see more researcher comments? .Click Here . 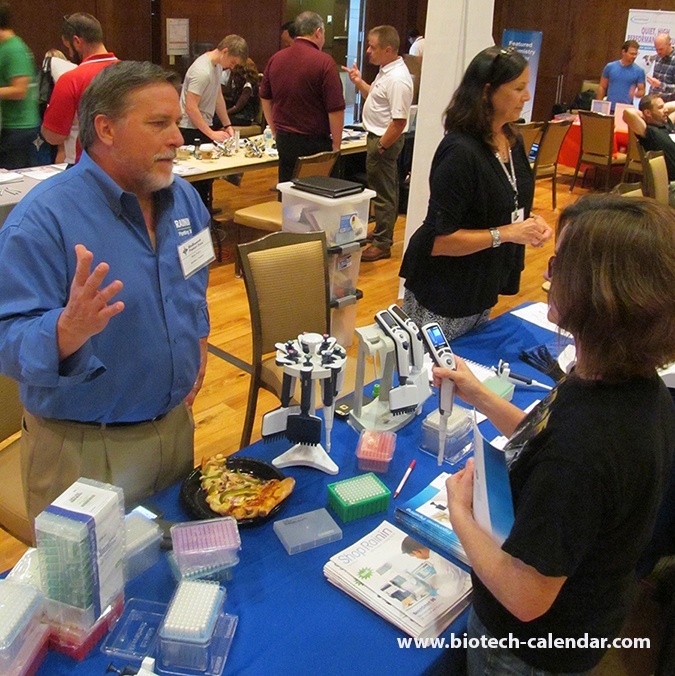 Registering now will ensure you companies' placement at the best-marketed, best attended life science product event on the UW Madison campus. Contact us today and let us introduce your company to an opportunity that can pay dividends for the years to come. 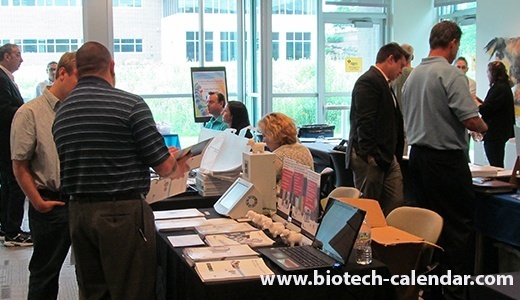 Looking for other lab sales events this year?